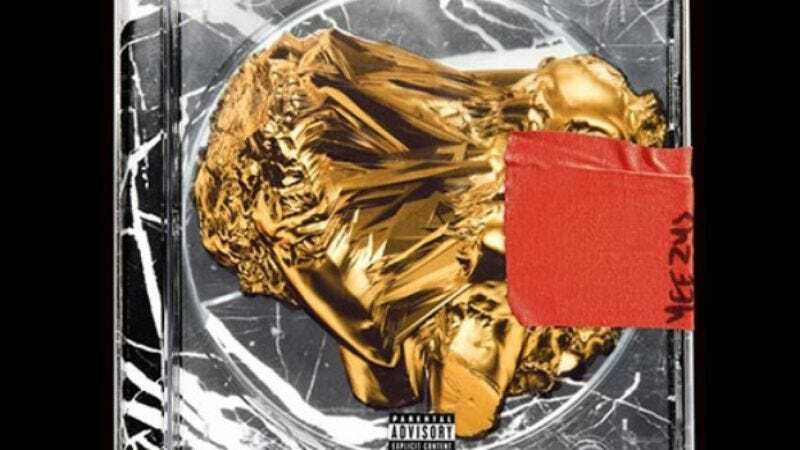 Now that there’s a set June 18 release date for Yeezus, Kanye West’s not-at-all arrogantly titled follow-up to My Beautiful Dark Twisted Fantasy, more details of the contents of the album have trickled out. In addition to the singles West has played on Saturday Night Live or projected onto a nearby building, it looks like one of the tracks on Yeezus might feature The Fresh Prince himself, rapper turned actor Will Smith. West has apparently spent some time with Smith in a studio in Brazil, trying to convince him to return to the mic to prophesize the coming of Yeezus. Smith told Hip Hollywood that “I’m not gonna do it unless I’m truly inspired, but Ye’s been pushing me a little bit,” which means if Smith does rhyme on Yeezus, he will have truly received the divine wisdom to preach the Gospel of West.